Coyotes are much more abundant now in urban areas of Southern California than they have ever been before, reported in the Long Beach Business Journal. For the story, the Journal interviewed UC Agriculture and Natural Resources emeritus Cooperative Extension specialist Bob Timm in their Long Beach offices. Timm, who served as director of the UC Hopland Research and Extension Center in Mendocino County, has 27 years of experience dealing with coyote management. Timm said coyotes can find ample food in suburban and urban areas by scrounging through garbage and compost piles, eating pet food and even small dogs and cats. Water is available in ponds, birdbaths and pools. Some people intentionally feed coyotes. “The difficulty is there is so little research on coyotes in suburban and urban areas because it is so hard to do,” Timm said. “One of those steps is they start attacking and killing pets,” Timm said. “When they start doing that in the daytime, then it becomes very problematic and some of those coyotes are eventually going to become aggressive toward people." 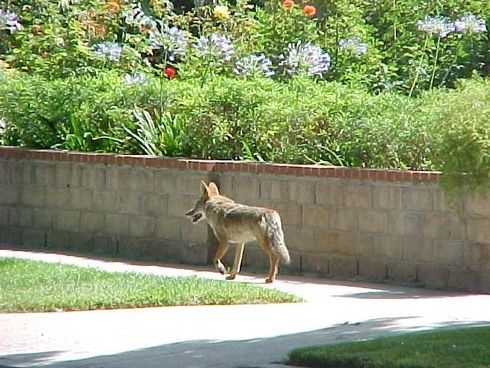 According to Niamh Quinn, the UC ANR Cooperative Extension area vertebrate pest advisor, based at the UC ANR South Coast Research and Extension Center, there were six recorded coyote bites on humans in Irvine this year. Bill Frost, Barbara Allen-Diaz, Bob Timm and 4-H member Cody break ground for the Rod Shippey Education Facility and Field Laboratory. Construction has begun on a conference room honoring the late UC Cooperative Extension livestock advisor Rod Shippey at Hopland Research and Extension Center, reported Justine Frederiksen of the Ukiah Daily Journal. 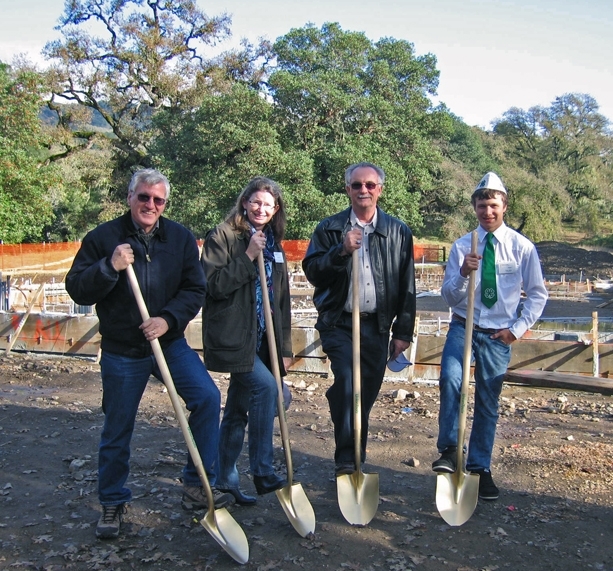 The article quotes Bob Timm, the center's director, as saying, "We want to talk to people about whether our vision meets what the needs in the community are -- we want a building that fits into Mendocino County." Timm hopes the building will help the center expand its community outreach programs by being a site for workshops, conferences and classes. The $1.6 million project is funded by UC capital construction funds and private donations to the project. Timm is encouraging gifts from the community so that that the facility including the added “Green Works” elements can be completed within the coming months. Descriptions of the building plans and added features are found on the Hopland REC website at http://ucanr.org/sites/hopland. An EPA press release announced nearly $3.3 million in federal, state and local funding aimed at restoring water quality and riparian and aquatic habitats in the Napa River watershed. As part of two major restoration efforts covering 15 miles of the Napa River, more than 40 landowners have committed to converting nearly 135 acres of farmland to wildlife habitat.  The primary grant recipient is Napa County, in partnership with the Napa County Resource Conservation District, the California Land Stewardship Institute, UC Cooperative Extension and the Rutherford Dust Restoration Team of the Rutherford Dust Society landowner group.